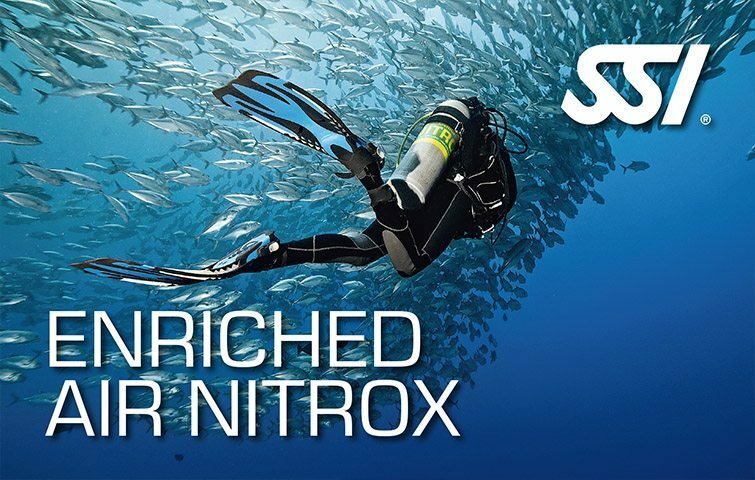 Acquire the expertise to safely plan and dive with enriched air mixtures up to 40% oxygen by signing up to the SSI Enriched Air Nitrox program. 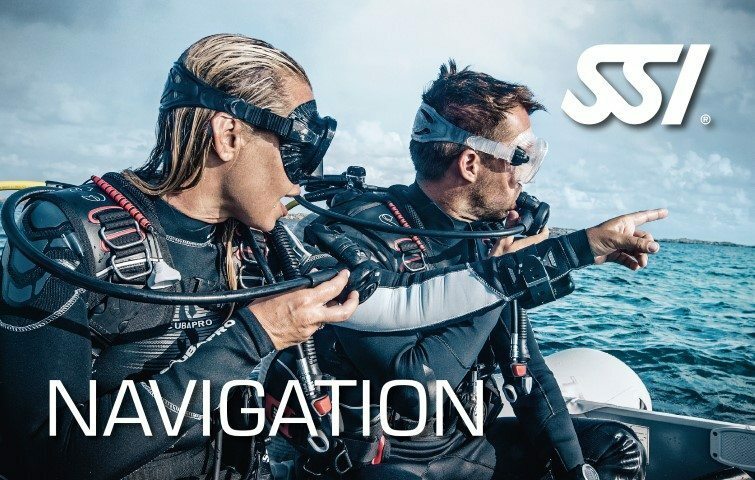 You will learn to enhance your no-decompression limits, maximize safety during dive, and shorten the needed length of your surface intervals when compared to air. Be rewarded with SSI Enriched Air Nitrox 32% or 40% certification after program completion. The SSI Enriched Air Nitrox Course consists of one (1) Theory Class. 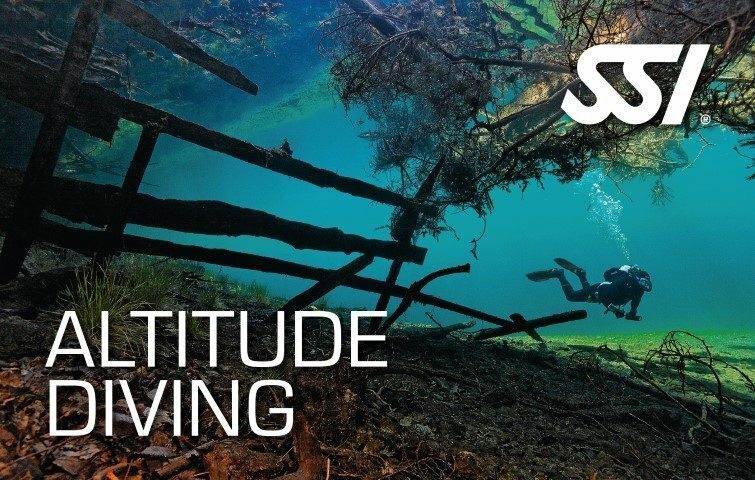 Dive longer without sacrificing comfort with the SSI Enriched Air Nitrox. Acquire the expertise to dive safely with enriched air nitrox mixtures of up to 40% oxygen. Increase the level of comfort and safety during the dive. Get zero decompression times underwater. Minimize the length needed of surface intervals when compared to air. Earn the SSI Enriched Air Nitrox 32% or 40% certification.